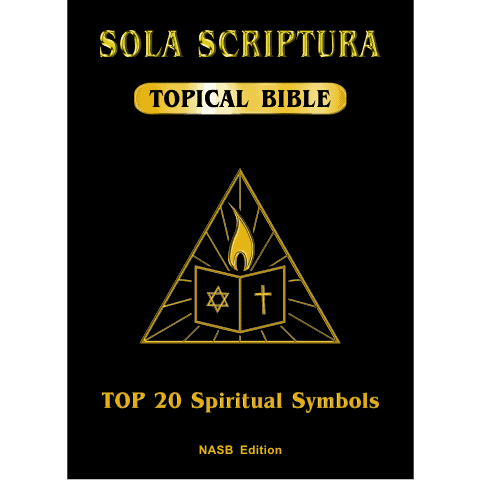 Easy to read and navigate Adobe PDF version of Sola Scriptura Topical Bible: Top 20 Spiritual Symbols! 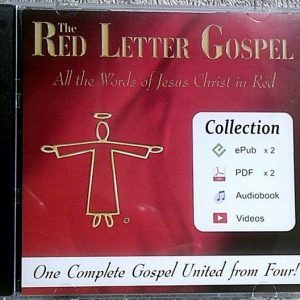 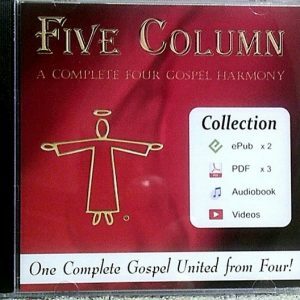 Understand the message of the Bible with this topically expanded concordance! 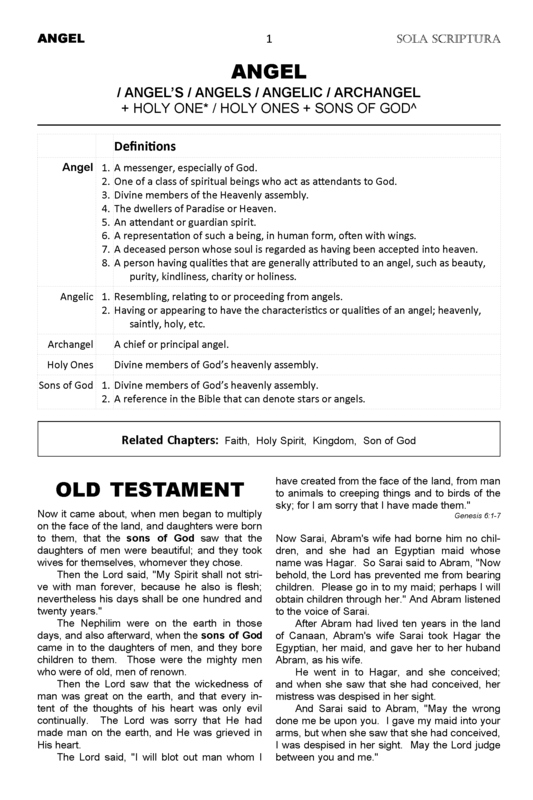 By reading all of the Biblical references to a spiritual topic in context, you will learn what the each symbol means by the way that the Bible presents them. 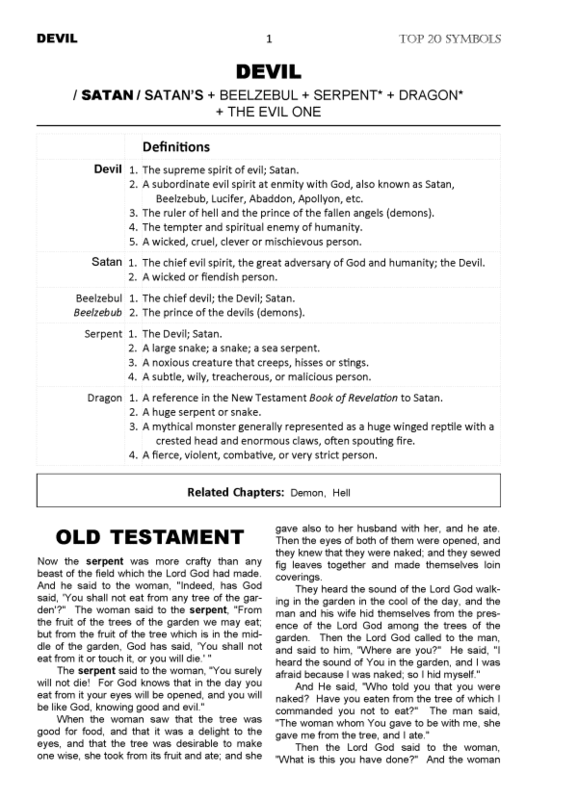 All of the references to each spiritual topic are presented in full context, so that all you have to do is read the topical chapter, and you will see everything that the Bible itself says about the subject, from the Old and the New Testaments. 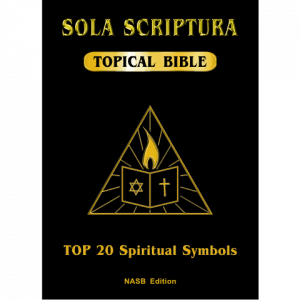 The Sola Scriptura Topical Bible – easy to read, and easy to understand!